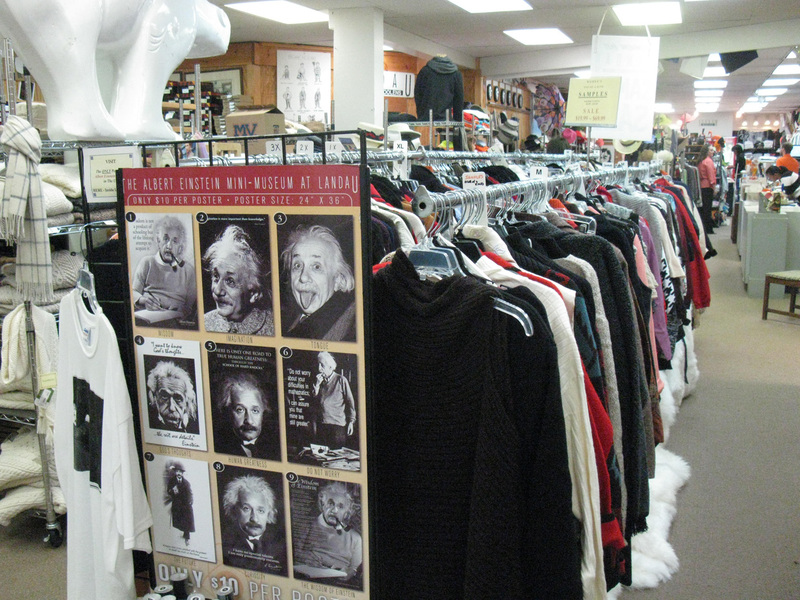 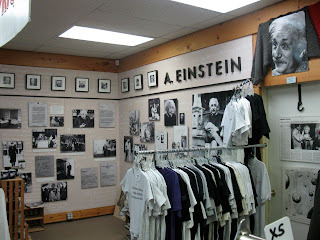 This unassuming Ivy League clothing store houses the world's only permanent Albert Einstein exhibit. 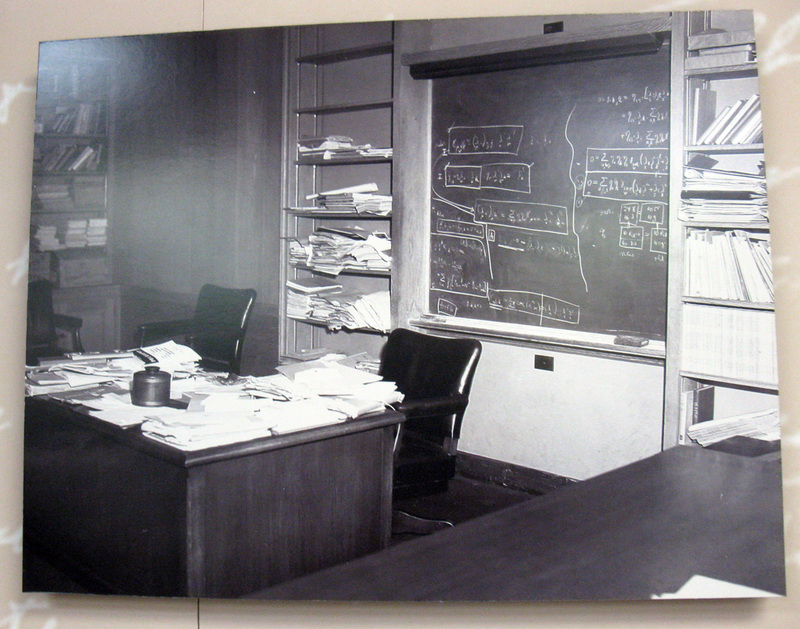 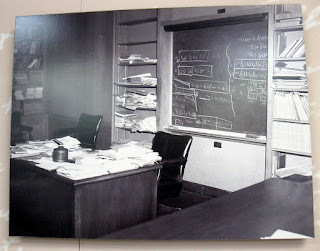 Albert Einstein's desk and chalkboard. Some of Landau's fine tweeds. In 2005, Princeton put up a bust of Einstein. It's in a part of the park called EMC Square. 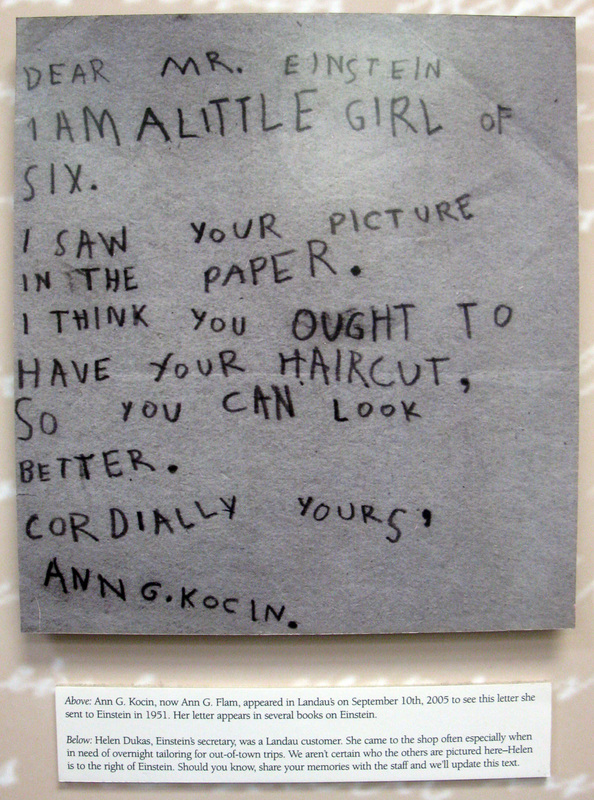 Ba-dum-bum. 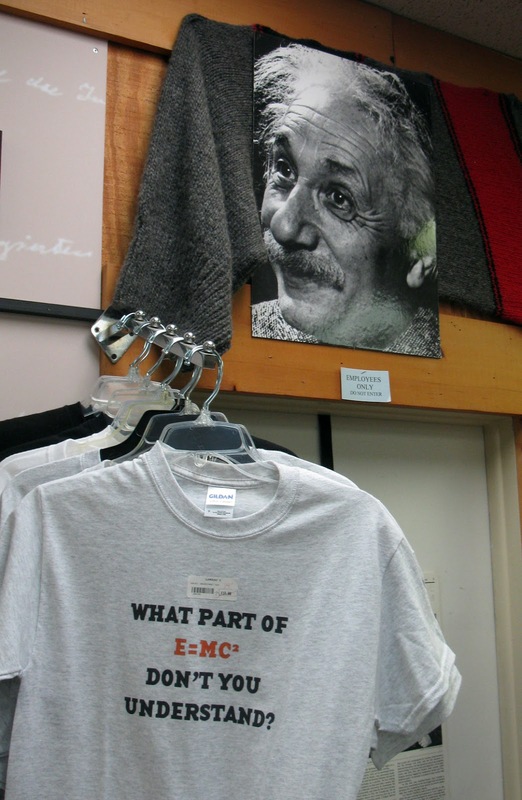 Even if you don't know bupkis about science, you've probably heard of the world's most famous equation, E=mc2 or the theory of relativity. That's because a German-born theoretical physicist figured out something so complicated and brainy about the mass of a body and the measure of its energy (or something like that, we're not quite sure) that he became a metaphor for anything mind-numbingly hard and scientific to the average frontally-lobed. 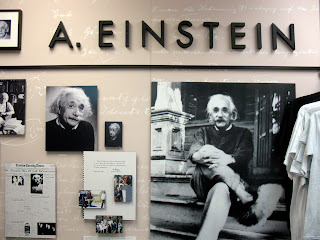 That guy was Albert Einstein, of whom, one assumes, it was never said, "well, he's smart but he's no Einstein". 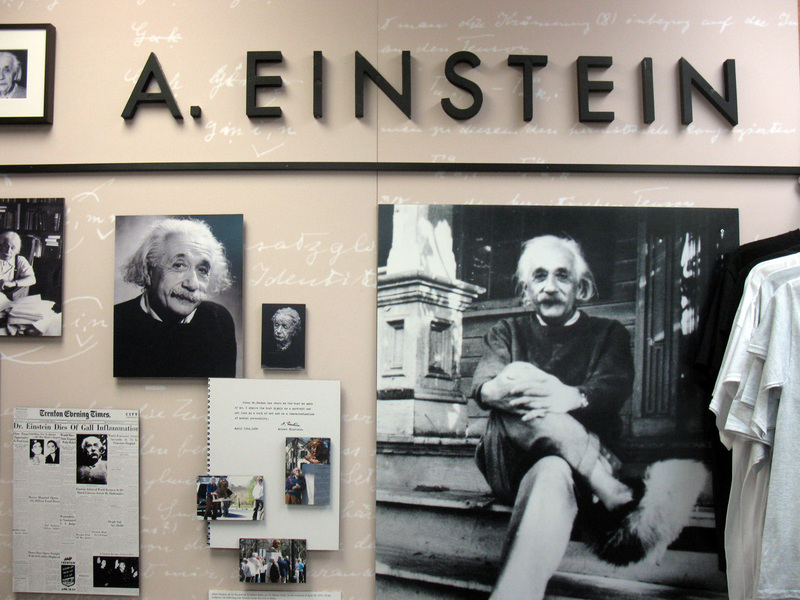 One would also assume that someone of such great renown and accomplishment would have several permanent scientific exhibits on college campuses and places of higher learning the world over dedicated to his legacy. One would be wrong. 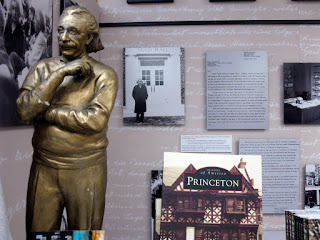 Oh, there is a permanent Albert Einstein exhibit on the campus of Princeton University, where he taught later in his career, but it's not part of the science, math or physics departments. 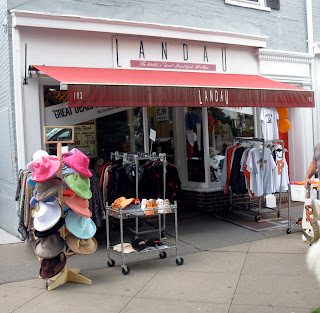 It's in the far back corner of Landau, a 97-year-old clothing store known for its woolen sweaters and tweed blazers. In among the fine lodens, cashmeres and shearlings are a couple of walls with photos, archival documents, posters, t-shirts and other Einsteinabilia. 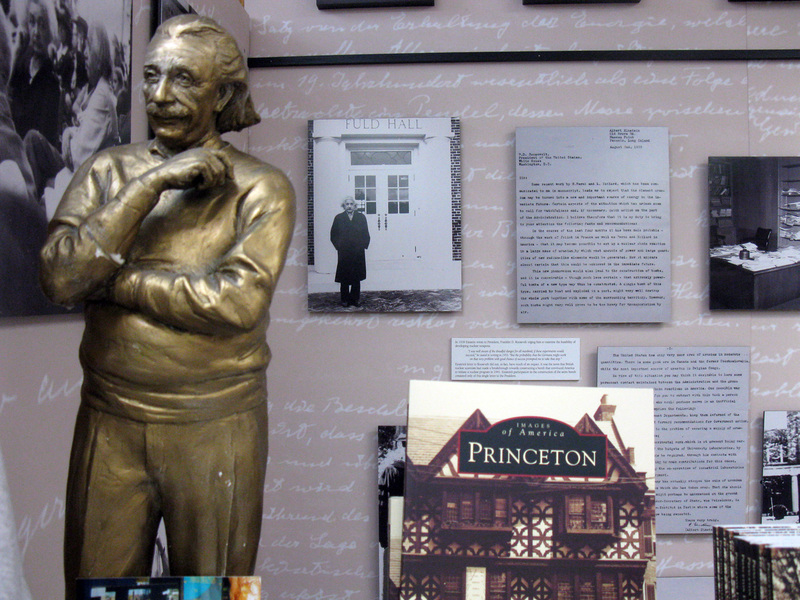 In 1994, while the movie "IQ" starring Walter Matthau as Einstein was being filmed at Princeton, Landau borrowed a lot of Einstein artifacts from locals and put up the exhibit. 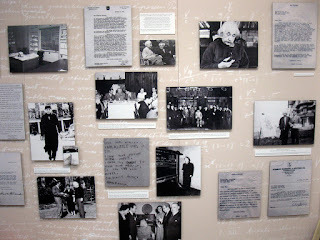 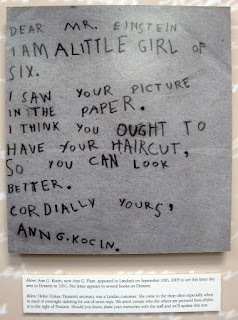 Five years later the exhibit became permanent. 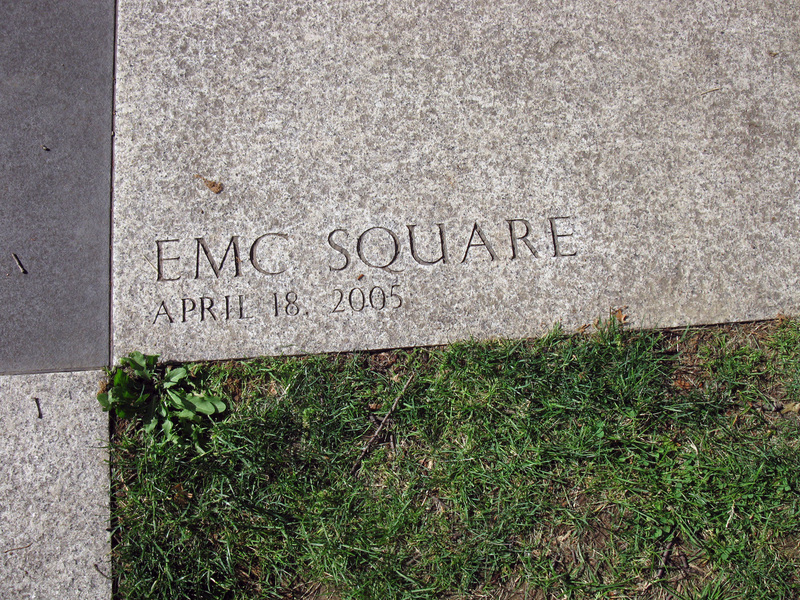 Not a lot, really, for Time Magazine's Man of the Century, but a tribute just the same. 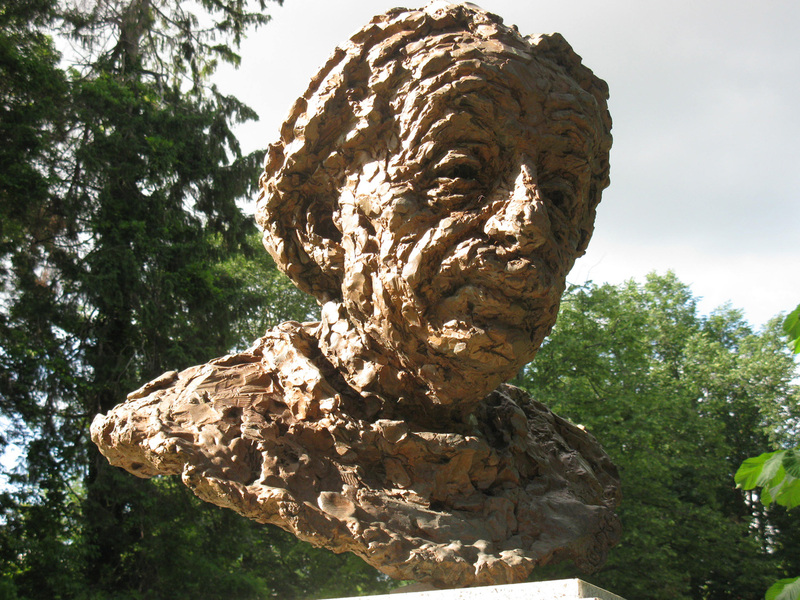 In 2005, the university finally put up a bust of Einstein in a nearby park. 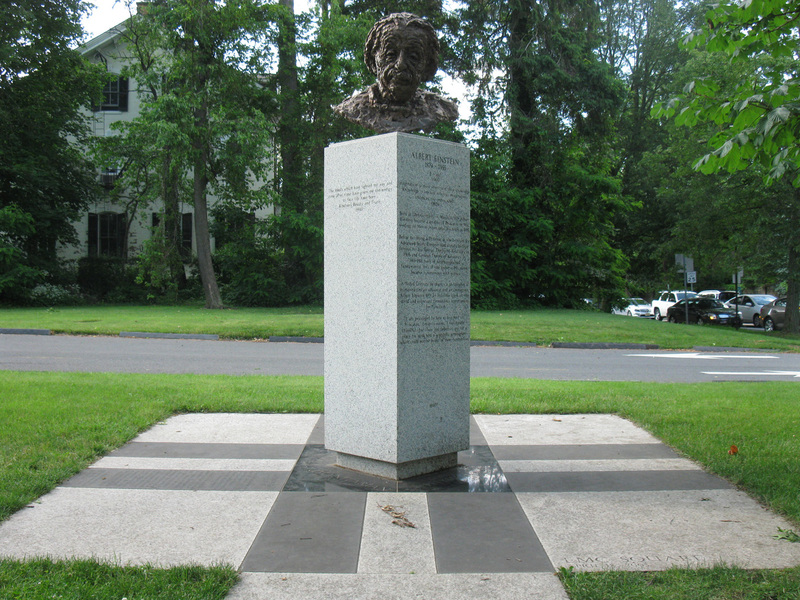 Why it took Princeton so long to honor its famous resident and the world's most famous scientist is a mystery. 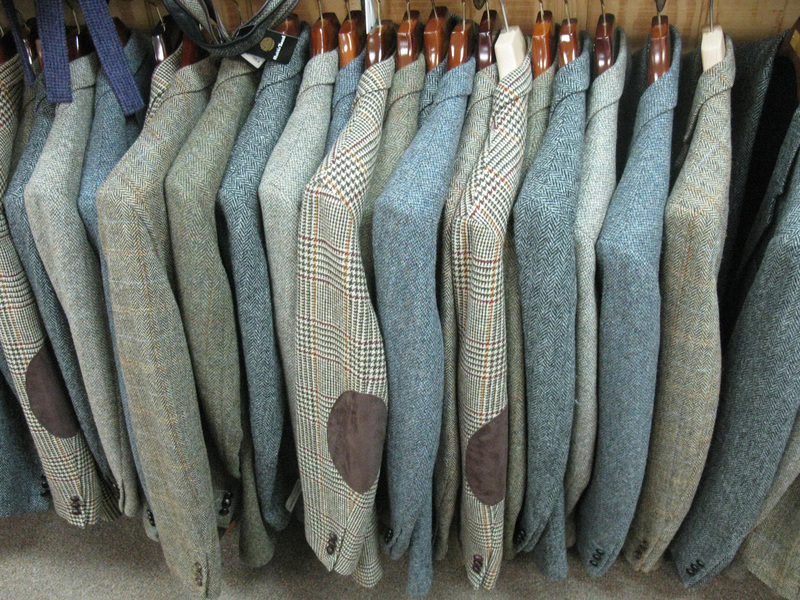 Seems like a no-brainer, relatively speaking.